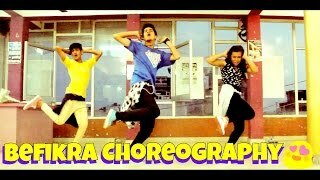 New Dance Routine Over Song Tattoo From Movie ABCD 2. 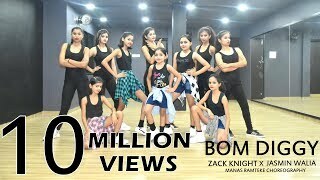 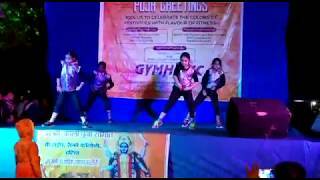 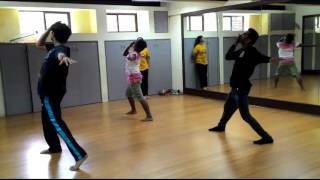 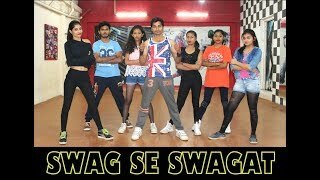 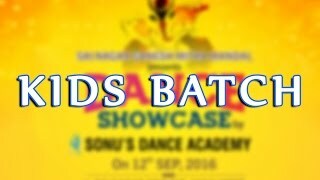 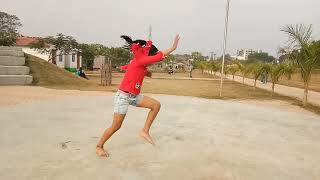 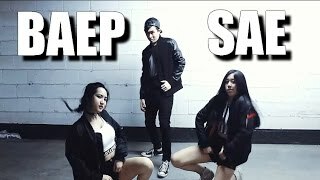 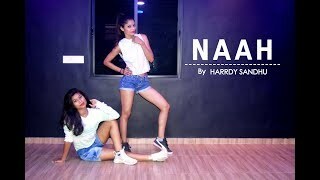 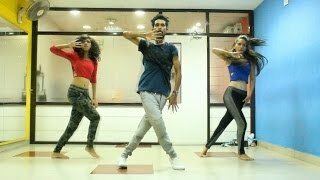 The Dance Routine Is Performed By My Students Nivedita, Riya & Mrunal.nnI do not own the rights to this song and use it for teaching and demonstration purposes only under the Copyright Fair Use Act. 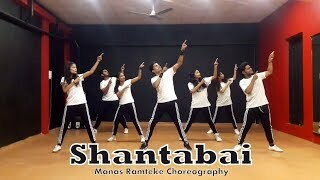 Thanks.nnClick here to watch:nnTribute To Sridevi | Chandani | Michael Jackson Style | Manas Ramteke Choreography - nyoutu.be/ta34H_VWlsMnnNaah | Harrdy Sandhu | Dance Choreography | SPARTANZzz Dance Academy - nyoutu.be/I4tMtOHO578nnTik Tok - Kesha | Hip Hop Dance | Manas Ramteke Choreography | SPARTANZzz Dance Academy Chandrapur-nyoutu.be/lgpkK9bWXLsnnBan Ja Tu Meri Rani | Guru Randhava | Tumhari Sulu | Choreography by Manas Ramteke - nyoutu.be/1FrBgu8k7TQnnFreestyle Bollywood Dance on Aashiq Surrender Hua | Choreo by Manas | SPARTANZzz Dance Academy - youtu.be/rTvH5RCjKGcnn"MI GENTE" - J Balvin ft Willy William | Western Freestyle Dance | SPARTANZzz Dance Academy - youtu.be/Pvtawg8rn48nnManas Ramteke | chikni chameli | freestyle Michael jackson Mix Choreo.